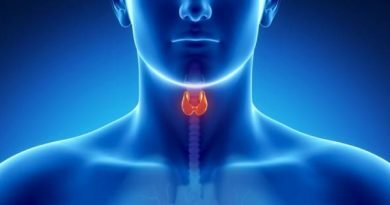 The thyroid gland is one key function of the body’s endocrine system. 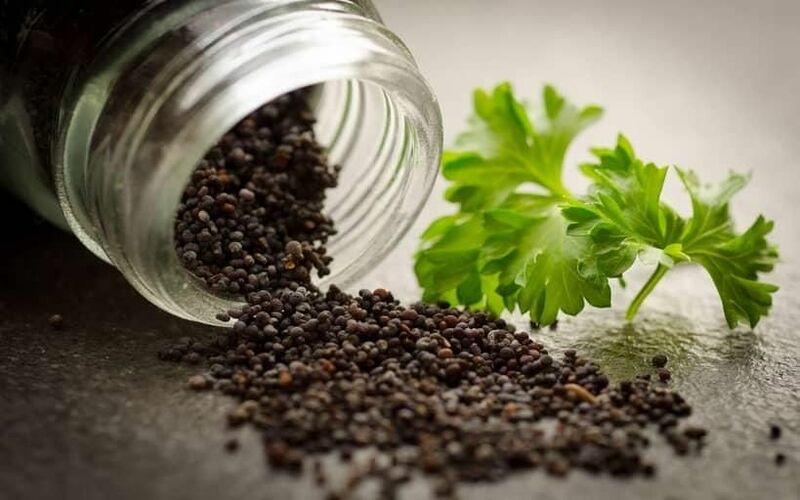 It releases thyroid hormones in the bloodstream to enable cellular activities of the body. 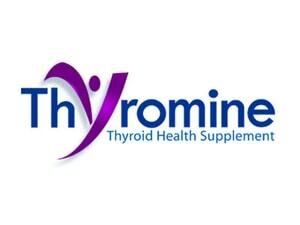 The thyroid gland is also responsible for breaking down iodine from the food to produce thyroid hormones. These hormones will then be used to regulate metabolic activities of the body. When the thyroid is incapable of secreting thyroid hormones in a normal level, one may have thyroid dysfunction. Underactive thyroid, also known as hypothyroidism, is a disease characterized by a low production of thyroid hormones. Underactive Thyroid Diet: What to eat? Protein- rich foods are said to be an essential part of one’s diet. This is because most of our organs in the body are made up of protein, thus, protein should be taken to control thyroid levels. On the other hand, fatty acids help maintain the body’s hormonal system. Foods like leafy vegetables, almonds, whole grains, lean meat, eggs and milk should be part of an underactive thyroid diet plan. 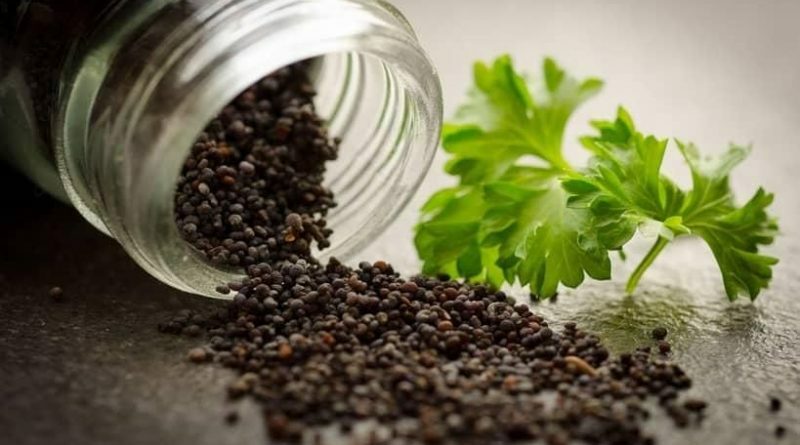 Moreover, foods rich in fiber and vitamins are good defenses as well. Vitamin A, vitamin B2, vitamin B3, vitamin B6 and vitamin C are essential in keeping the body’s hormonal levels. Food products such as spinach, carrots and oranges should be included in the meal plan as well.